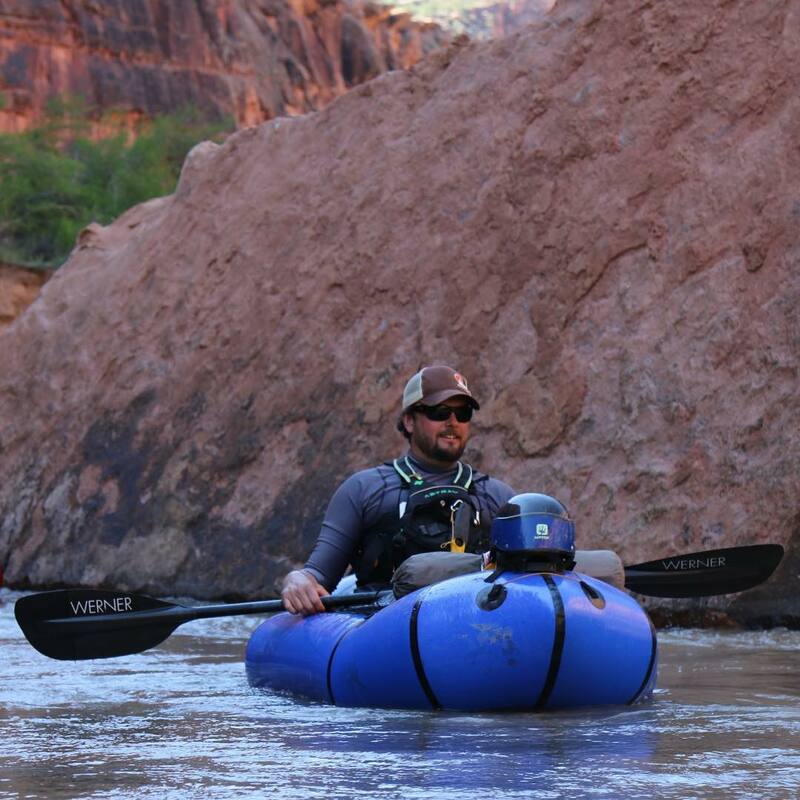 It is with great appreciation that we offer a heartfelt farewell to Nathan Fey, as we announce he will be leaving his role as the Colorado and Southern Rockies Stewardship Director of American Whitewater this March. 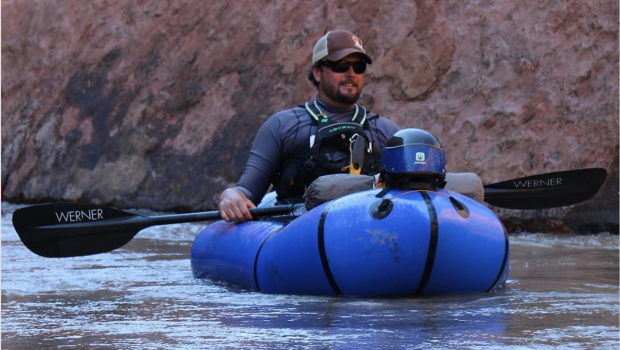 Nathan served in this role for the past 12 years, growing our work in the region from an ambitious new idea to a thriving and effective program that has reshaped how rivers are protected and restored in the Southern Rockies. 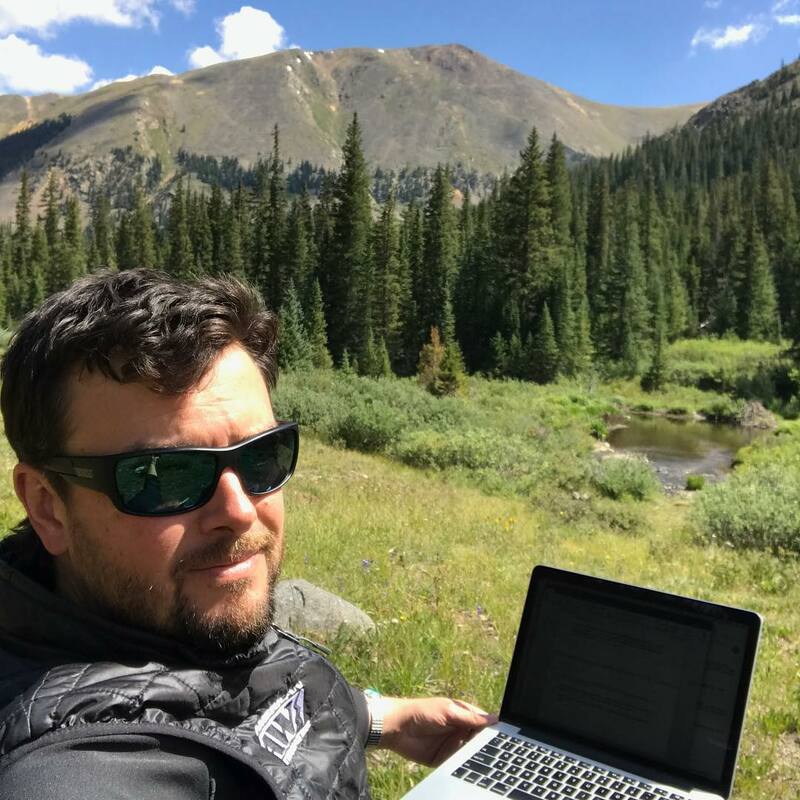 We will greatly miss working so closely with Nathan, but we look forward to collaborating with him in his new role as the Deputy Director of the Colorado Office of Outdoor Recreation Industry. 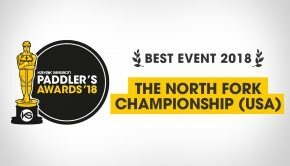 We’d like to congratulate Nathan on this exciting new step in his career, and wish him the best! – Historic flow restoration on the Dolores River through new operating guidelines for McPhee Reservoir and new release guidelines for the downstream environment. 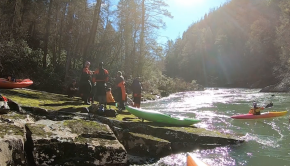 – Completion of at least 20 flow studies that will form the scientific foundation of flow preservation for paddling and river ecology across the region. 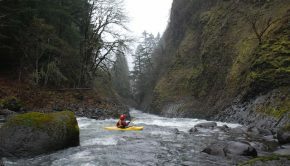 – And the soon to be (we hope) Wild and Scenic River designation for Desolation and Labyrinth Canyons on the Green River. 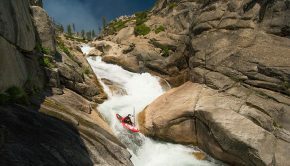 With Nathan leaving American Whitewater shortly for his new role with the State of Colorado, we are immediately initiating a search for his replacement. We look forward to maintaining and building on Nathan’s outstanding work as seamlessly as possible through leveraging existing staff, contractors, and volunteers in the region, and through filling the Southern Rockies Stewardship Director role with a highly qualified individual.